The Bong bombshell Bipasha Basu, one of the Bollywood hotties, would soon be seen in a bold avatar for the Bhatts. The hottie, who earned fame for her outstanding performance in several blockbusters like Raaz and Jism, has reportedly been hired by the same banner for the follow-up of the hit film Murder which shows the boldest of Mallika Sherawat opposite the serial kisser Emraan Hashmi. As far as the latest buzz is concerned, Mukesh Bhatt is planning to make a sequel of Murder, and the producer has already approached Bipasha to play the female lead in the sequel. The original Murder was directed by Anurag Basu and was a super-hit on strength of the steamy love-making scenes between Mallika and Emraan. The sequel may have a change in the directorial position, and is supposed to be directed by talented filmmaker Mohit Suri. 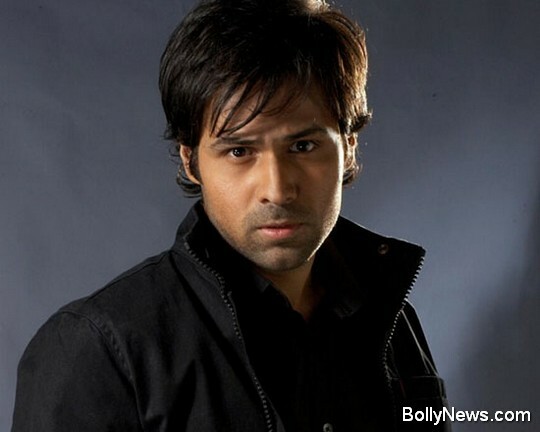 In fact, this is for the first time that Emraan and Bipasha have been approached to work together in a movie. yeah its good see with bipasha, and also give a chance to go with trisha. She commits for lip locker. So it hits a big hit in tollywood. Many are the fans for emraan and tirsha in tollywood. Please let them act in a screen to make it bigger……………. Yes, we need to given one chance to go with trisha.